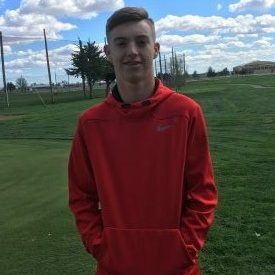 Liberal boys golf finished 5th (352) out of 12 teams at the Dodge City Invitational. Dodge City (308) won the tournament, followed by Hays, Garden City, Goddard Eisenhower and then LHS. Individually, Cameron Riley was the top scorer for Liberal shooting a 77, which earned him 7th place. Sion Audrain of Garden City won the tournament with a 74. The top ten placers were all within 6 strokes of each other, so it was a very competitive day. Liberal has the week to prepare for the Hutch tournament on the 28th.